The qualities of organisational leadership have evolved considerably since the command and control model that reigned up until the middle of the 20th century but in reading Peter Wilson’s second edition of ‘Make Mentoring Work’ today I was educated about what the catalyst for the most recent evolution was. Peter goes on to explain how the evolution has unfolded up to today – through Daniel Goleman’s EQ, SQ, TQ, Authentic, Servant and Ethical Leadership and Positive Psychology in Leadership and Neuro-Science. He says: “The essential shift taking place to leadership thinking over the last 20 years has been for objectives, and management by objectives (MBOs), to move over and make room for an assessment of ‘reasonable values and modern behaviours’…These moves emphasised a redefinition of leadership to be more ‘outside-in’ than ‘inside-out’ approaches…”. My view is that we are still in the process of evolving what it means to be a leader and what it takes to develop effective leadership in organisations. 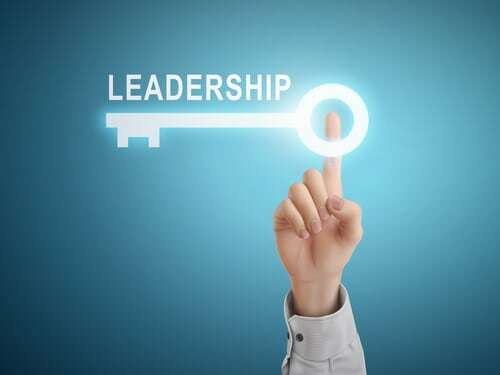 Just as shifting from an ‘inside-out’ to an ‘outside-in’ perspective was a major transformation in our thinking about leadership, so the shift from developing a group of business leaders to developing a highly disciplined, highly interconnected leadership team will be. PrevPreviousSymbiosis, fusion and interconnectedness – Why?